Ratmir possesses a rare combination of proven business savvy, forward-looking technical knowledge and market vision. He brings more than 20 years of entrepreneurial experience building, advising and investing in successful technology companies. 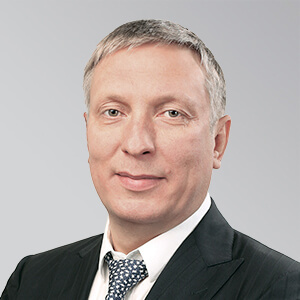 As Veeam® Software’s co-founder and senior vice president, marketing and corporate development, Mr. Timashev is responsible for strategy and process execution on acquisitions and investments to expand Veeam’s total addressable market (TAM), as well as to build and lead the Veeam global marketing organization in executing the marketing plan and strategy. Danny has demonstrated executive technical leadership in companies such as VMware, IBM and Watchfire with roles such as a chief technology officer. Danny brings Veeam’s vision to customers and partners around the world to deliver an Always-On™ experience. Follow Danny on Twitter @DannyAllan5 or @Veeam. Dave has nearly 30 years of experience in the backup/recovery and storage management industry as a developer (IBM), industry analyst (Gartner) and strategist (IBM and Veeam). 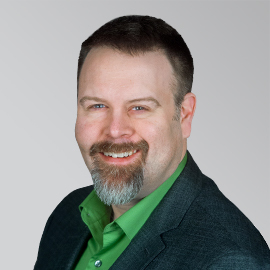 At Veeam, Dave is responsible for driving strategic product and go-to-market programs, spearheading industry engagement and evangelizing Veeam’s vision for the Hyper-Available Enterprise™ at key events across the globe. Dave works closely with the Veeam executive leadership team to accelerate Veeam's growth in the enterprise. Follow Dave on Twitter @BackupDave or @Veeam. Her current work is diving more deeply into the intersections of tech, business and society. 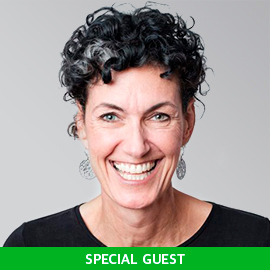 Two recent examples include her work to frame the internal culture and talent infrastructure for a leading artificial intelligence company, and the producing of Gigaom Change, a Leader’s Summit diving into the seven most disruptive technologies for enterprise. She has been ranked as one of the World’s Top Female Futurists (research by Ross Dawson) and was voted 7th Woman of Influence on the Future of Leadership list (Women Speakers Association). She was the first global TEDx licensee and currently leads a youth-led team to produce one of the globe’s largest TEDx events for teens, hosting nearly 1000 annually. 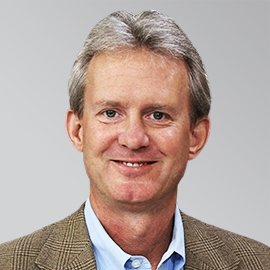 Tad is a 20-year veteran of Microsoft and has been in leadership roles on the Microsoft Azure team since 2011. Currently, his team is responsible for Azure Storage, which is the durability layer for the Azure cloud, including: Object Storage, Files, Disks, etc. His team is also responsible for Azure Media Services and Azure’s overall strategy in the Media & Entertainment industry. In addition, his team owns Azure Intelligent Edge products like: Azure Stack and Data Box. Tad has a bachelor's degree in Computer Science and an MBA from the University of Washington. 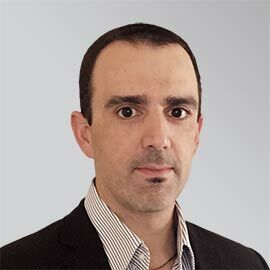 Anthony Spiteri is a vExpert, VCIX-NV and VCAP-DCV working in the product strategy group. He currently focuses on Veeam’s service provider products and partners. He previously held architectural lead roles at some of Australia's leading cloud providers. He is responsible for generating content, evangelism, collecting product feedback and presenting at events. Anthony can be found blogging on anthonyspiteri.net or on Twitter @anthonyspiteri. 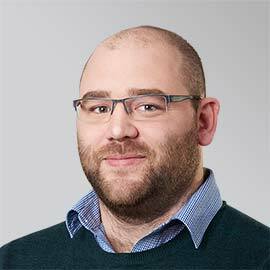 Anton is responsible for strategic planning and technical direction for Veeam products. He is well-known in the virtualization community for leading Veeam Community Forums, which have over 23,000 registered members. 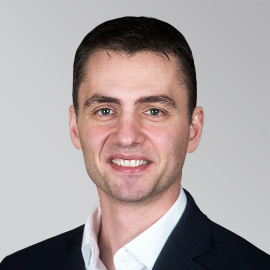 Before joining Veeam, Anton spent over five years at Aelita Software (later acquired by Quest Software), where he was responsible for the program management of multiple enterprise Windows management solutions. Anton’s IT background includes various positions in software development (six years), software analysis and program management (six years) and now product management (six years and counting). David works within Veeam’s product strategy group, developing the company’s multi-cloud strategy. Prior to joining Veeam, David was the lead evangelist at VMware in the public cloud business unit. Over the past twenty years, David has been a successful entrepreneur, architect and business consultant working with some of the top consultancies and businesses around the world. David is a regular contributor to the virtualization community, a vExpert since 2012 and a former Veeam Vanguard. 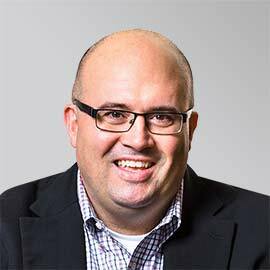 Jason has 30 years of data protection/Availability, BC/DR and systems management subject-matter expertise — including field engagement, sales/marketing and product management experience across multiple ISVs and channel partners. He most recently served as an industry analyst at the Enterprise Strategy Group (ESG) covering the data protection vendors and market trends. When not sharing ideas about data protection, Jason is an avid volunteer leader in Scouting. Follow Jason @JBuff on Twitter. 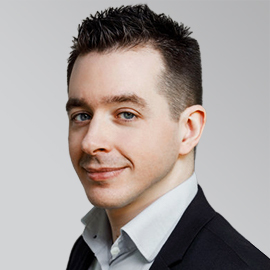 Michael is a dynamic speaker and experienced IT professional who meets with customers and partners around the world. As an active blogger and social media persona, Michael is influential throughout the industry. His expertise and advice are sought after on data center technologies, including virtualization and storage. 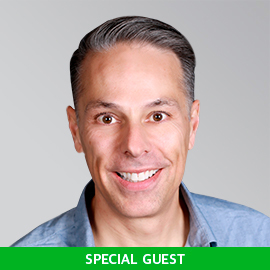 Michael is a leading member of multiple technology organizations, including VMware vExpert, NetApp A-Team, Veeam Vanguards and Cisco Champions. Niels is a VMware vExpert, VCP-DCV, CCNA and VMCA and works within Veeam’s product strategy group. Niels has over 10 years of IT experience and is an active member of the virtualization community with a high focus on DevOps and automation technologies. Follow Niels on Twitter @nielsengelen. 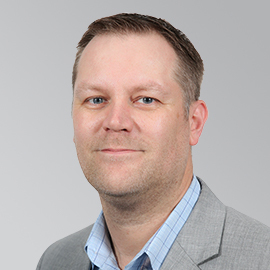 Rick is a Cisco Champion and VMware vExpert whose experience includes system administration and IT management with virtualization, cloud and storage technologies being the central theme of his career recently. Follow Rick on Twitter @RickVanover or @Veeam.